Top Villas is one of the world’s most exciting luxury villa rental websites, offering thousands of luxury vacation homes in more than 50 of the world’s most desirable destinations. 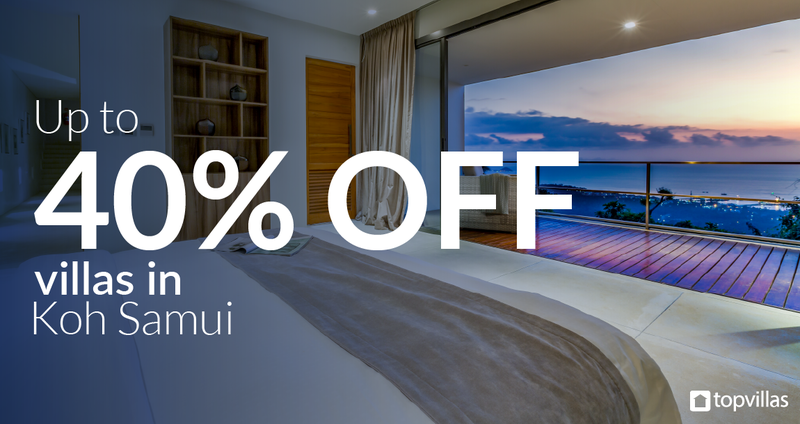 This special offer is available on various properties on our site and you can link to Koh Samui where customers can view deals for this destination. Earn great commission - We’d pay you between 5–10% of the rental value on every completed stay, which means you could earn $250–500 per booking on average!